The Union Cabinet's decision to withdraw surcharges, service and convenience fees on digital and card payments is expected to give a fillip to cashless transactions and ensure greater financial inclusion. "Going digital will not only save the country crores of rupees, it will also provide consumers and merchants a more secure and friction-less way of transacting," said Govind Rajan, COO of Freecharge. Other proposals approved by the government include mandating payments beyond a prescribed threshold only in cashless mode, introduction of formulae linked acceptance infrastructure by the stakeholders of certain card products, rationalisation of telecom service charges for digital financial transactions, promotion of mobile banking and creation of necessary assurance mechanisms for quick resolution of fraudulent transactions and review of the payments ecosystem in the country. While the move is expected to benefit the payment services space, there are initial indications that it could have some repercussions on the mobile wallet space as it could result in increased usage of bank accounts and debit/credit cards. "At the moment wallets absorb the transaction fees and mobile wallet firms were using this to increase their penetration. 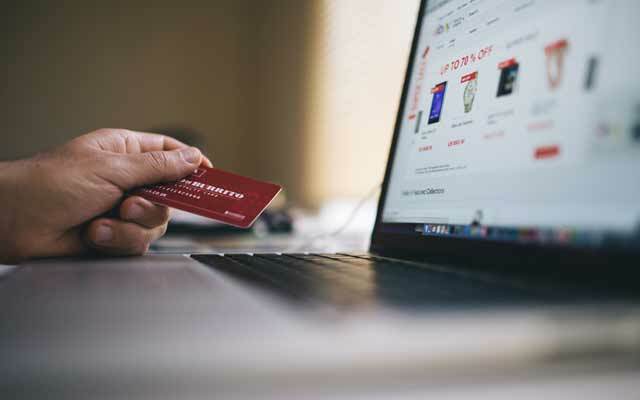 But since there won't be any transacting fee on debit cards, a consumer will start making more debit card payments online," Nitin Gupta, founder and CEO of PayU, an online payments solutions company. Gupta, however, said PayU would not be affected since it operates in the digital payments space as well as in the mobile wallet space. "Since the cost of transaction using a debit card will reduce, we will see more users paying for bills online. On the other hand we are a processing company and are paid either way, earlier the user was paying us and now the biller (bill raising party) will pay," Gupta added. Govind Rajan said that India is among the most cash-intensive cash economies in the world. "India's cash to GDP ratio is 12 per cent, which is 3-4 times that of comparable economies such as Brazil and South Africa. The cost of managing this high cash dependence is over Rs 20,000 crore in the formal banking system and much more in the entire economy," he added. According to an official statement, the move is aimed at reducing tax avoidance, migration of government payments and collections to cashless mode, discouraging transactions in cash by providing access to financial payment services to the citizens to conduct transactions through cashless modes and to shift the payment ecosystem from the current cash intensive economy. While the payment system initiatives including Electronic Clearing Service Scheme, NEFT (national electronic funds transfer), RTGS (real time gross settlement ) are already in place, the benefits of modern digital payment systems is concentrated in tier 1 and 2 locations and mostly to those who have access to the formal banking channels, the PIB release said. The Reserve Bank of India has also recently approved licences for setting up of payments banks with the objective of greater financial inclusion.